Smartphones are everywhere. It is quite hard to imagine life without them, as software and hardware companies have worked seamlessly over the years to fit in the maximum amount of features in a small device. But the journey from the very first smartphone from BlackBerry to the current behemoth that is the iPhone X, has been something of a wonder. 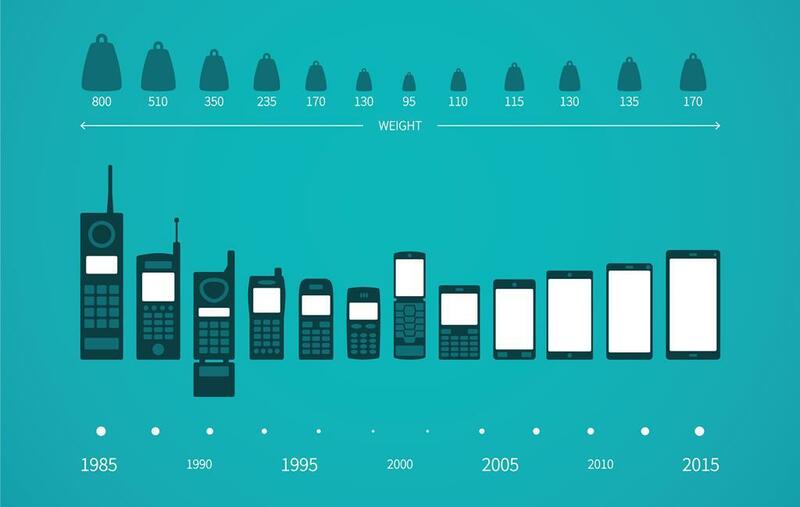 This National Technology Day on 11th May, let’s take a look at how smartphones have evolved over the past decade. What we are essentially talking about here is the design change over the years that we have seen in smartphones. 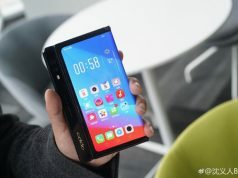 There has been the continuing trend where smartphone makers try to make the phone as small as possible while having the biggest display of that size. We were first ushered into an era of small QWERTY keyboards. Blackberry was the pioneer in this design language and the very first device launched with this type of input was the Palm devices. 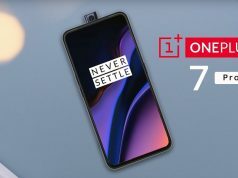 They were a rage amongst consumers and soon many more smartphone players such Samsung, Motorolla and HTC copied it on to their smartphones with varied level of success. But this proved a very big problem which was the fact that these smartphones were not able to make space for a bigger screen. The video revolution was just booming at that point and it was quite important for users to view video content on their devices. Enter, Apple. Fresh of its success from the iPod, Apple introduced a device which they called as the smartphone reimagined. 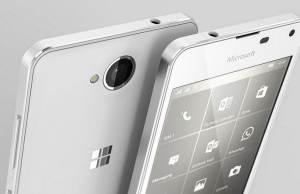 They introduced a full touchscreen smartphone along with a single physical home button. to be fair this was not the first smartphone to have a full touchscreen interface. However, the UI of the phone and the seamless integration of software with hardware was quite unique to the iPhone. Samsung came out a year later with the Galaxy phones, after Google introduced the first open sourced OS called Android. That was the turning point for smartphones wherein the people were getting more screen space and less of physical keys. Today’s smartphones have in a way amplified the viewing space in the phone and reduced the bezels surrounding it. The cameras in today’s smartphones are also at an all-time high as device makers are introducing the best camera hardware available. The SoC implementation in smartphones was also key in making smartphones faster and less bulky and also use less battery. The iPhone X has embarked the world into a new design trend of a notched-display which should continue for some time till the future of foldable smartphones arrives. In short, the last 10 years have been absolutely pivotal, to say the least, in shaping the technology world around us. 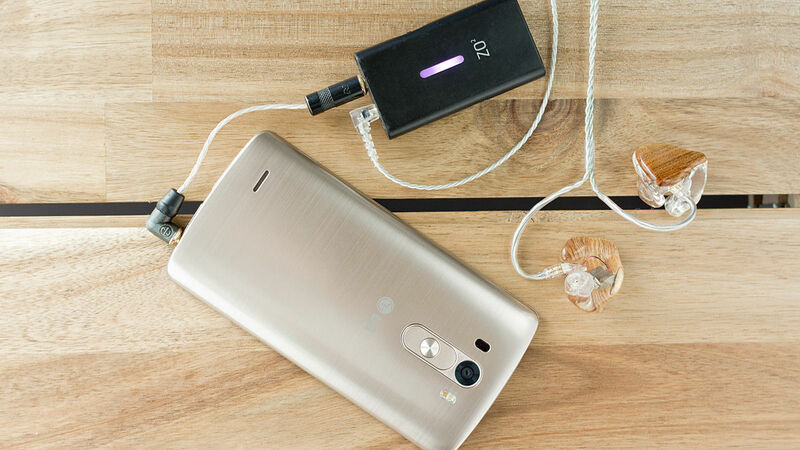 While some argue that they’re still missing some much needed features, it is safe to assume that there will be never a time when we encounter excessive innovation in smartphones. 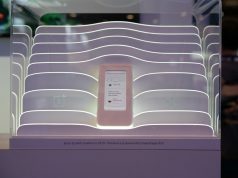 Who knows whats next – foldable displays perhaps? Previous articleThis Mother’s Day: Cashify the Old, Embrace The New!